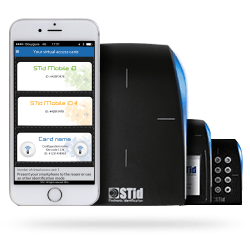 STid Mobile ID® moves access cards onto smartphones, alongside or instead of traditional RFID cards. towards new uses and equipment. 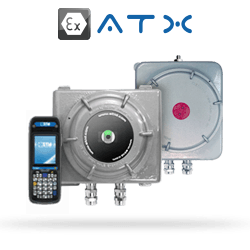 Smartphones offer new possibilities for interacting with access control readers. of businesses, industries and governments. 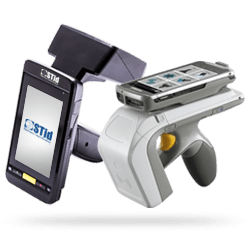 STid Mobile ID® is so user-friendly that it makes identification instinctive. Choose your favourite identification mode and make your access options both secure and much more intuitive. Your smartphone turns your hand into a badge you have with you at all times. 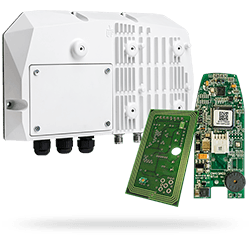 This action initializes the communication with the smartphone which will grant the access, even if the device is in standby mode or on a phone call. of a hands-free call or if your smartphone is tucked away in your pocket. 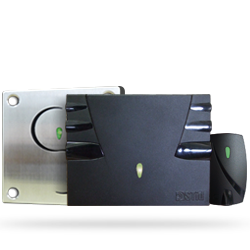 Activate the remote mode to control your access points remotely. Place your smartphone in front of the reader as a standard card. Simply pass in front of the reader without other action. 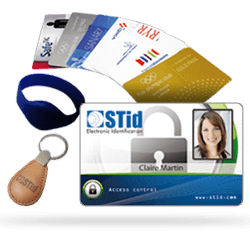 STid Mobile ID® receives and saves an unlimited number of virtual access cards on your smartphone. Offline and Online architectures allow organizations to remain fully autonomous and independent in access rights management. 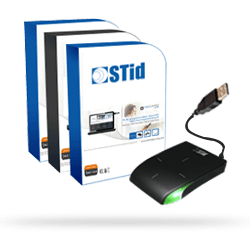 STid is the only company to provide a hosting service in your structure. 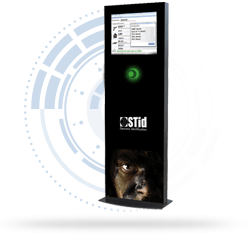 STid Mobile ID® Portal is directly integrated in your access control system software. Customize the graphical user interface to adapt the App to your brand image. Host our platform within your own infrastructure with easy-to-integrate tools. 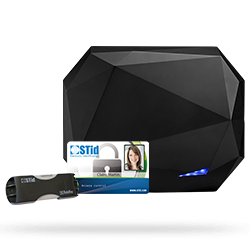 With top-level security certification (CSPN) from the French National Agency for the Security of Information Systems (ANSSI), STid secures and protects your data. In addition to an integrated cross-level quality process within the company, we have implemented a constant auditing procedure with a number of external security audits (PHONESEC). 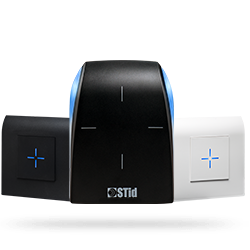 STid Settings is a virtual configuration card wallet which saves cards in your smartphone for configuring readers with ease. Once you have downloaded the free App from AppStore or PlayStore, you can load your virtual SCBs via our SECard programming kit or our Web platform. Easily configure the read distances for each identification mode using your smartphone, as many times as you want. RFID MIFARE DESFire® 13.56 MHz, Bluetooth® (Low Energy), NFC technologies.